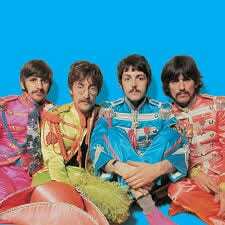 Posted bymusicjunkiestudios	 May 3, 2017 June 7, 2017 Leave a comment on Beatles Radio! At Music Junkie Studios, we are huge Beatles fans! We are happy to announce that The Beatles will be having their own radio station soon. The station will be a part of Sirius XM and it will be up and running 24/7. May 18th is the day that this station will be aired.This new station will of course feature famous songs that The Beatles play such as, “Can’t Buy Me Love”, “Here Comes the Sun”, and “Strawberry Fields.” The station will also include solos from each Beatle as well as recordings that have not been performed. Mark your calendars for May 18th Music Junkies!! !